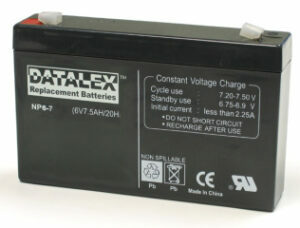 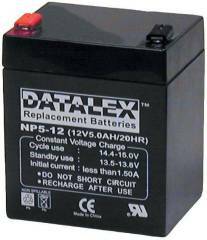 UPS Battery Center NP1.2-12 12V 1,2AH is popular for many small SLA battery replacements. 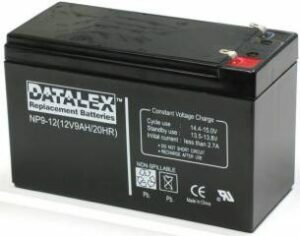 Replacement for Power-Sonic 12V 1.2Ah battery. 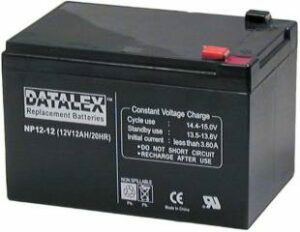 Wheelchair Scooter Battery Fits: Data Shield 1200 and SS400. 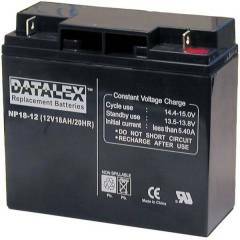 Emergency Lighting Battery Fits: Douglas Gaurdian DG12-1.2.